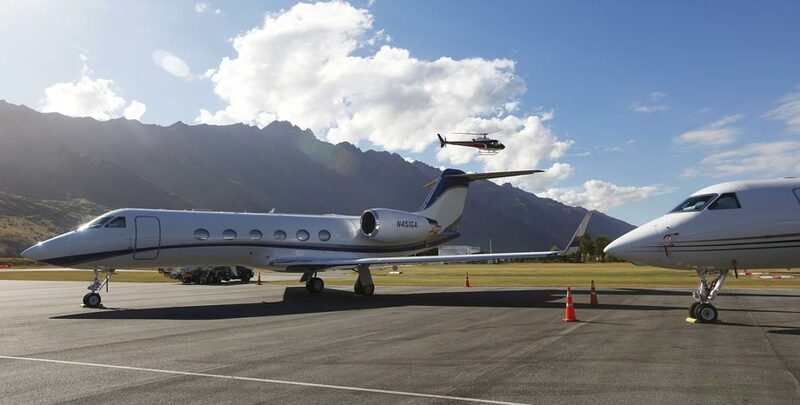 Queenstown Corporate Jet Services Ltd. is the full service Queenstown FBO /Corporate Jet Terminal facility owned and operated by Peter Van Dyk of Capital Jet Services. We are the only FBO / Corporate Jet Facility on Queenstown Airport. The Queenstown FBO is part of our nationwide network of FBOs – a discreet, professional, high-end service that corporate jet operators have come to expect at International Airports. Supported by the Air Center One / Capital Jet Services NZ Wide FBO network. 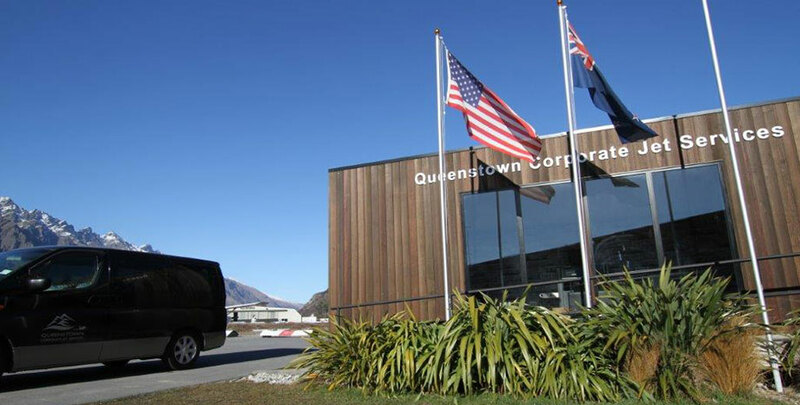 Queenstown Corporate Jet Services is a full service FBO, with offices at all major airports in New Zealand. We understand that travelling can be challenging whether on business or holiday so our aim is to make your trip as stress-free as we can from before you land, during your stay and after you take off. 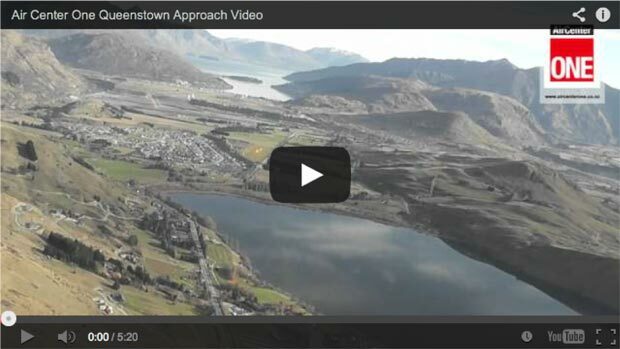 A collection of important flight videos that our visitors find useful. Queenstown, New Zealand – find us here!